"Thank you for the prompt, professional service, it was greatly appreciated and I won&apos;t hesitate to purchase from and recommend Time Clocks Australia going forward." 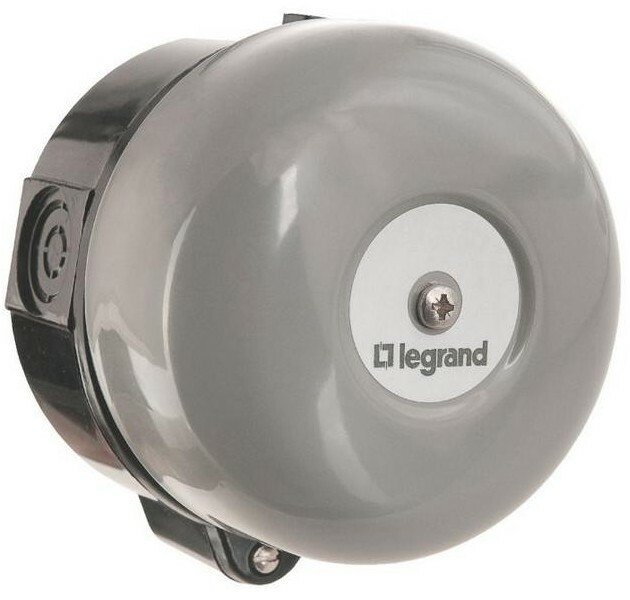 The Legrand Rex 2000 is a 240V AC, single relay output, 7 day digital time switch. 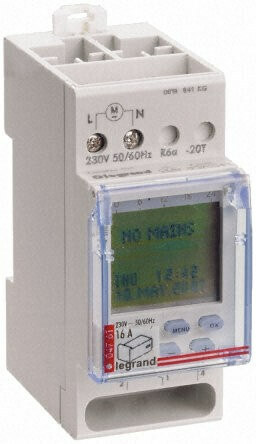 Allowing up to 56 individual programmable events per week, it is ideally suited for stand-alone time signal control applications. 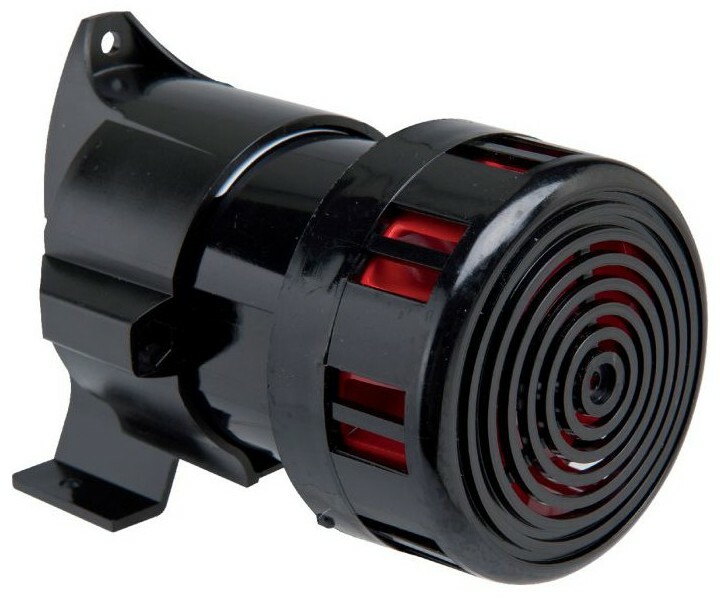 Supplied in a clipsal mounting box with a standard 240V AC plug and 1 metre cable to connect to any 240V AC audible device.